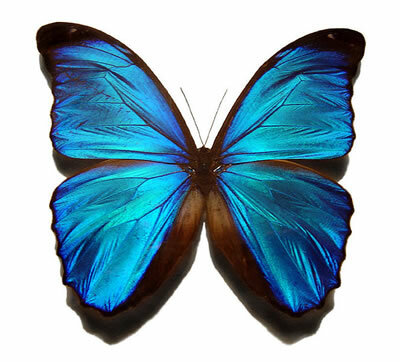 If you would like to support the butterfly, a donation will help. Donations go first to improving the blog and second to supporting my personal expenses, so that I can spend more time on the butterfly. My living expenses are quite low, and even small donations are very helpful and much appreciated. Donations also demonstrate that readers enjoy and appreciate the blog, and that increases my desire to post! You can donate by going to www.paypal.com and using the Send Money feature to send your donation to patricia.a.sanders@gmail.com. Please write “the butterfly” in the comment area. Please note that the butterfly is not a nonprofit organization, and donations are not tax deductible. I will report all donations on my income tax return.